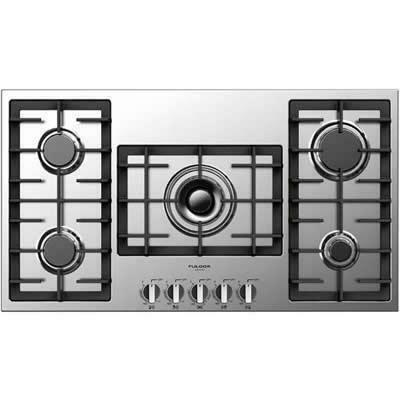 This 30" Dual fuel Sofia range features 4 burners and a 4.1 cu. ft. true european dual convection oven. Capacity (cu. ft.) 4.1 cu. ft. 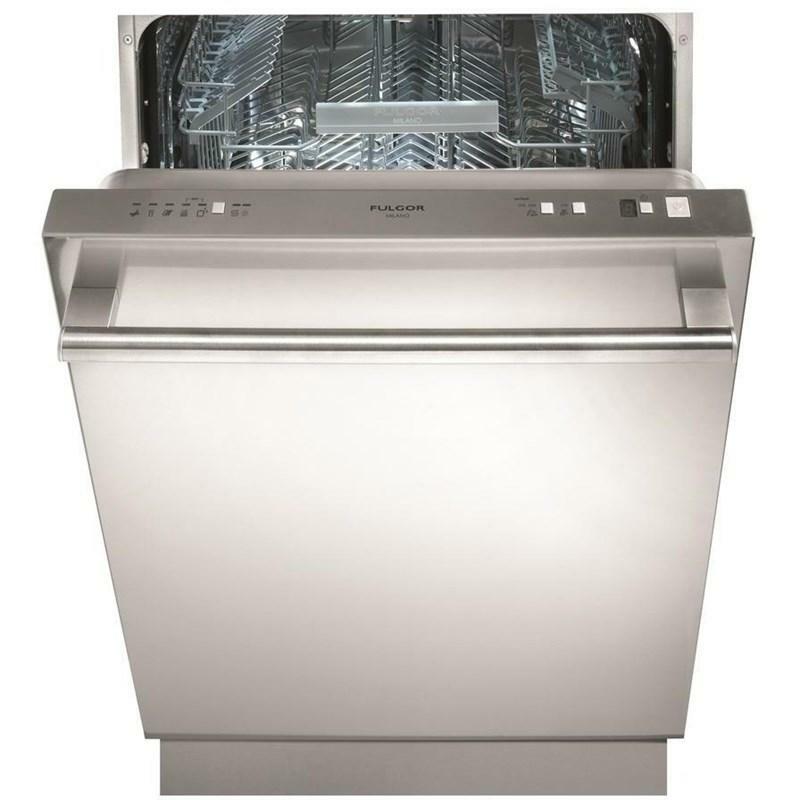 Fully integrated dishwasher with 9 wash cycles, 13 place settings, a 9h delay timer, a stainless steel tub and an Acquastop feature to prevent leaks. 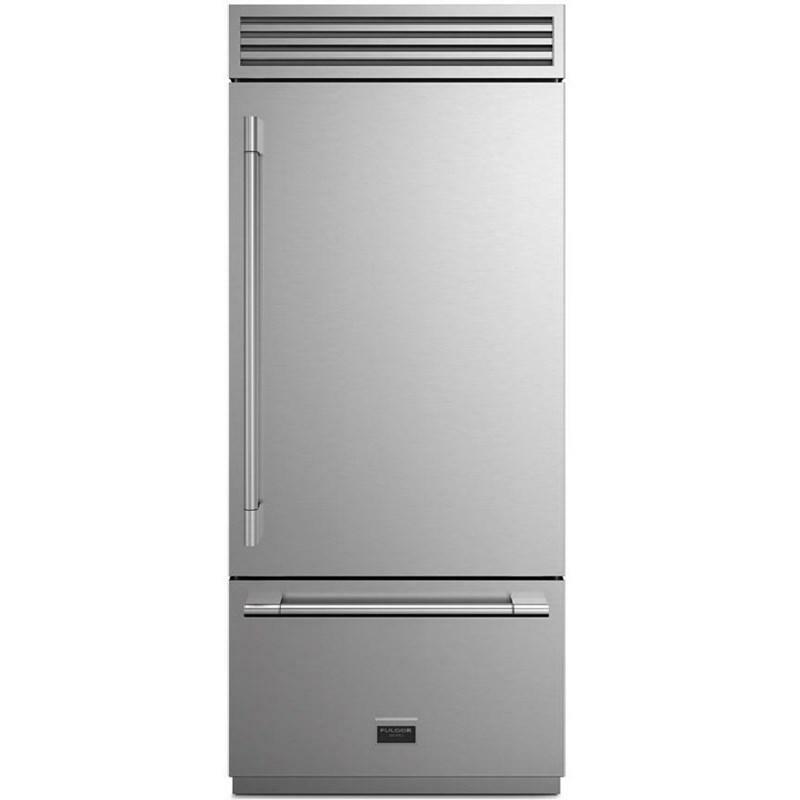 Fulgor Sofia Professional 36" bottom freezer refrigerator with a right hinged door. This refrigerator features a Flexzone bottom drawer, stainless steel crisper drawers and an ice maker with an ice tray. Total: 18.5 cu. ft. / 0.52 cu. 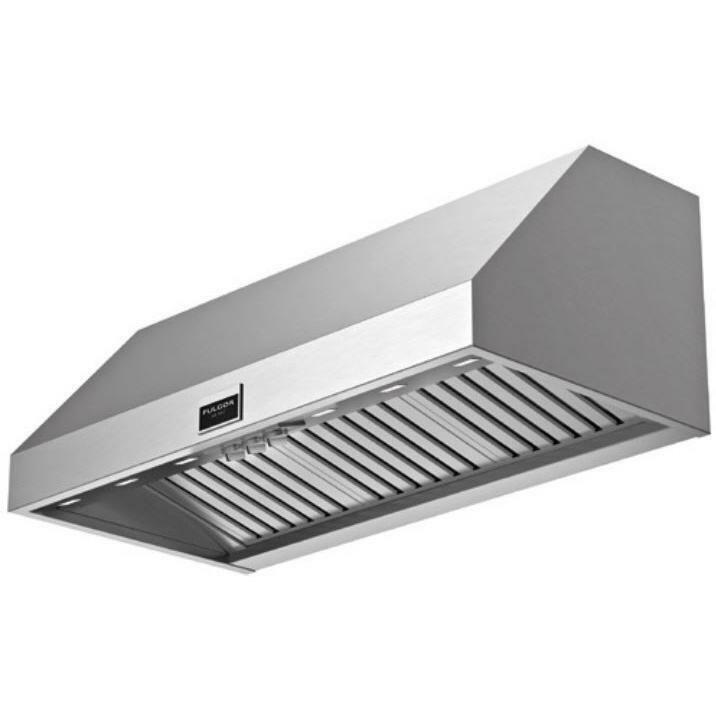 m.
Fulgor Sofia Professional 600 Series 48" Range Hood with double fan Twin motor. 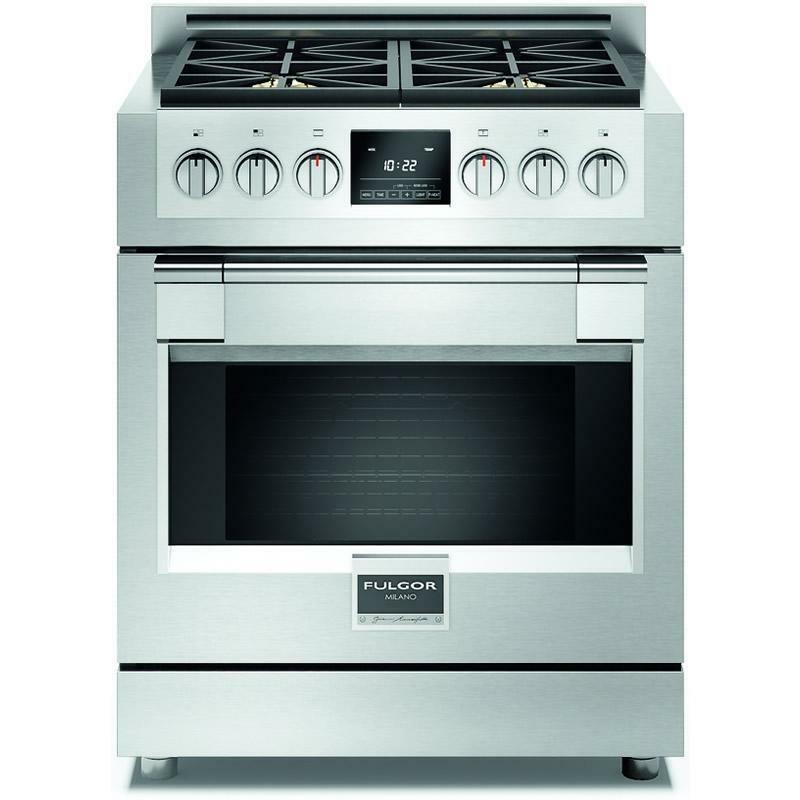 It features 1000 CFM, 75 dB sound rating, Pro baffle filter and a heavy duty control panel with knobs. Ducting Information: • Single duct diameter: 7-7/8"
Sofia Professional wine cellar 24' with a right hinged door. 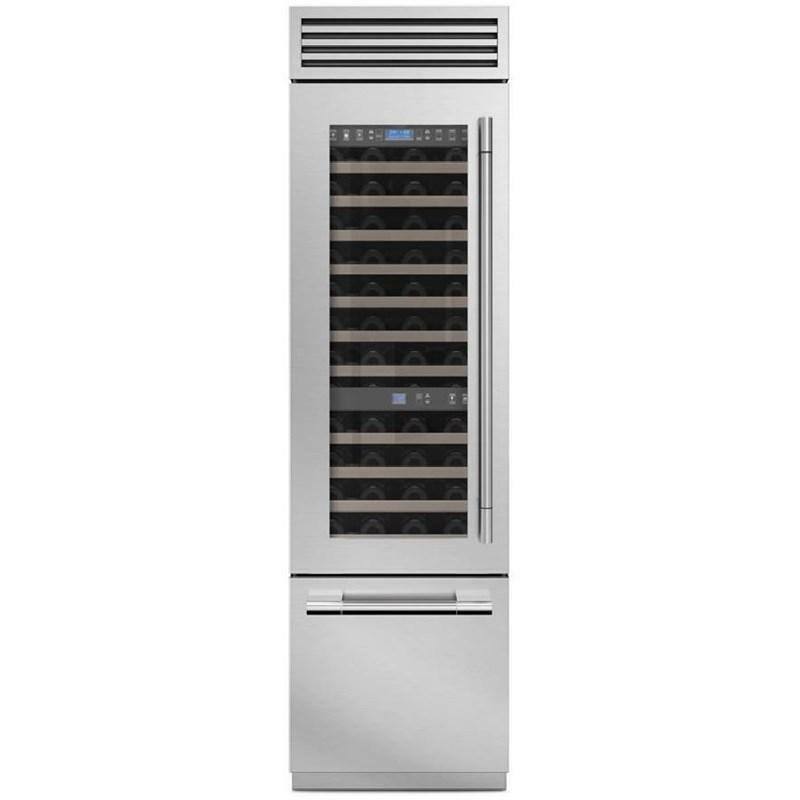 It features the TriplePlay Refrigeration, two temperature zones (cellar and cave compartment), a TriZone bottom drawer, a brilliant white aluminum interior and LED lighting. 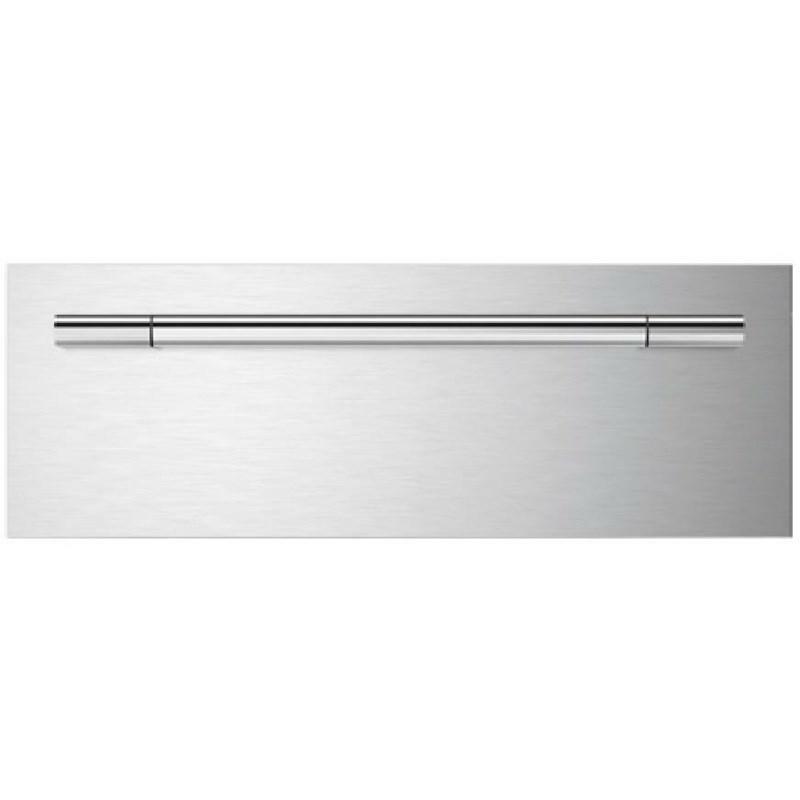 Fulgor Sofia 30" Professional warming drawer with heavy duty full extendable telescopic rails. 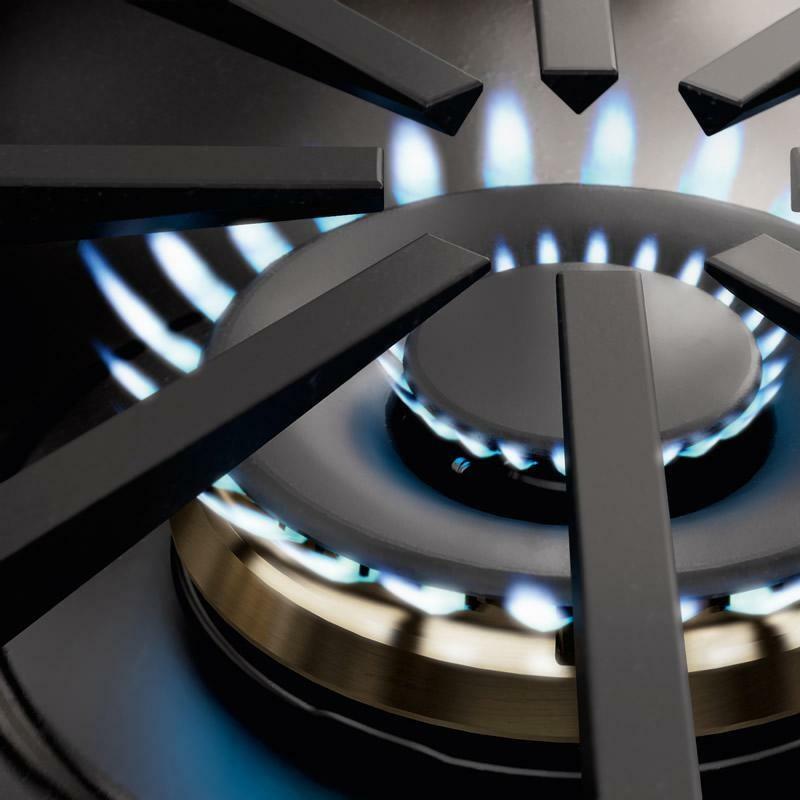 This drawer features a convection heating system for even heating distribution and a slow closing assistance. 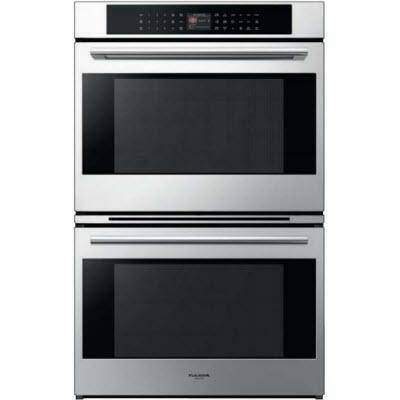 This 30'' self cleaning double wall oven features multifunction baking with 3 halogen lights for flawless visibility and a cool touch door for your safety.